A collaboration of University of Kansas and the Community Health Council of Wyandotte County will be on site Saturday, November 3, from 6 to 10 pm, to offer FREE flu shots, screenings, wellness programs, ACA sign up information, opportunities to discuss heath conditions/concerns and arrange follow up visits. Please contact us to set up an > appointment < or walk ins will be accepted if time allows. First priority will be given to musicians, everyone is encouraged to take advantage of these services. 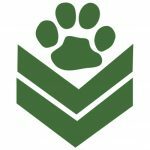 Click here to make an appointment for RockDocs on Saturday. 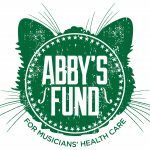 Our annual benefit concert was founded in response to Kansas City musician Abigail Henderson’s cancer diagnosis, which prompted her friends and fellow musicians to raise money for her healthcare expenses. The first concert marked the birth of the Midwest Music Foundation, an organization dedicated to supporting musicians who lack proper access to health care. 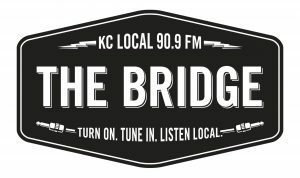 The event features live performances by notable Kansas City-area bands as a donation of their time and talents to their community; local businesses and artisans donate products and services to the event for auction. 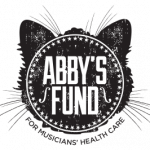 All monies raised during Apocalypse Meow go directly to Abby’s Fund for Musician’s Health Care and the production costs of Apocalypse Meow. Performances, business donations, and services are purely voluntary.